November 6, 2018 - por CDE. 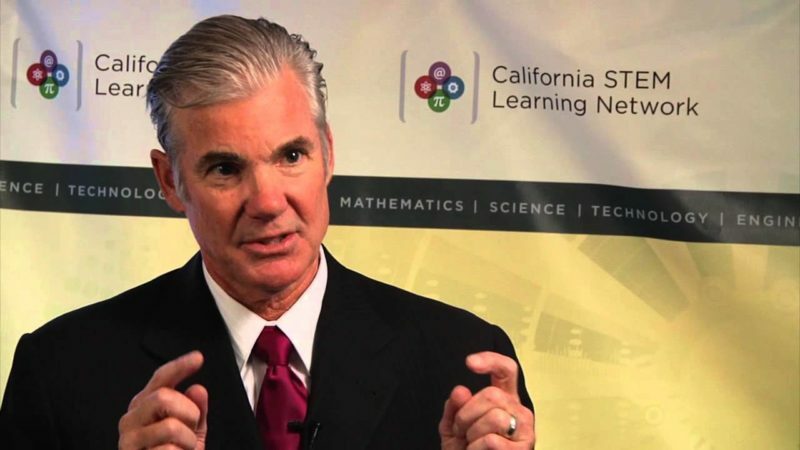 State Superintendent of Public Instruction Tom Torlakson today congratulated two California schools for receiving national recognition for achievement in 2018. A.J. Cook Elementary School in Garden Grove and Adams Elementary School in Santa Barbara are two of up to 100 schools throughout the country being recognized as National Elementary and Secondary Education Act (ESEA) Distinguished Schools—formerly known as National Title I Distinguished Schools. A project of the National Association of ESEA State Program Administrators, the ESEA Distinguished Schools Program publicly recognizes qualifying federally funded schools for the outstanding academic achievements of their students. It highlights schools across the country achieving exceptional student performance, as well as those closing the achievement gap between student groups.